The 2012 entry will mark the 15th year for the team in the event. 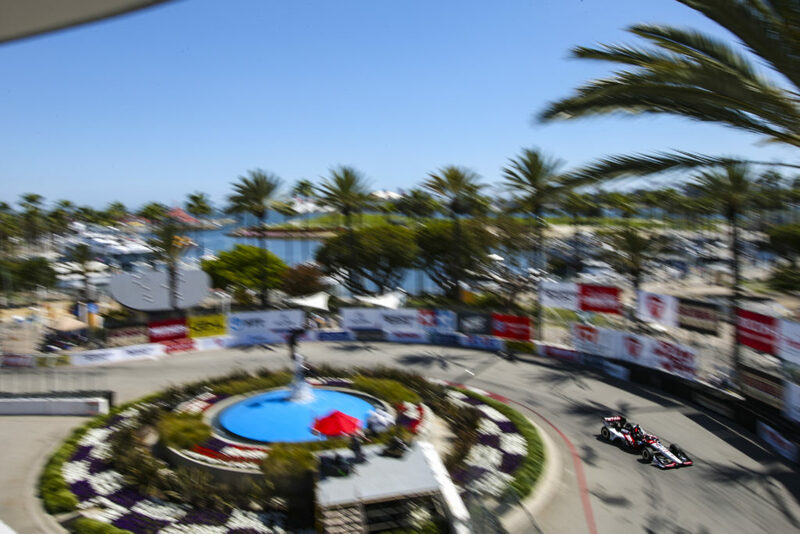 Prior to 2012, the team prepared a total of 26 entries for drivers such as Bobby Rahal (1992-1995), Mike Groff (1994), Raul Boesel (1995), Jimmy Vasser (2002-2003), Kenny Brack (2003, 2005), Buddy Rice (2004, 2006; DNC 2005 due to practice crash), Vitor Meira (2004, 2005), Roger Yasakawa (2004), Danica Patrick (2005, 2006), Jeff Simmons (2006, 2007), Scott Sharp (2007), Ryan Hunter-Reay (2008), Oriol Servia (2009), Graham Rahal (2010), Bertrand Baguette (2011) and Jay Howard (2011). The No. 15 entry for Takuma Sato and No. 30 Office Depot / RLL Racing entry for Michel Jourdain will bring that total to 28 in 2012. The team’s highest start and finish in the event came in 2004 when Buddy Rice won from pole. 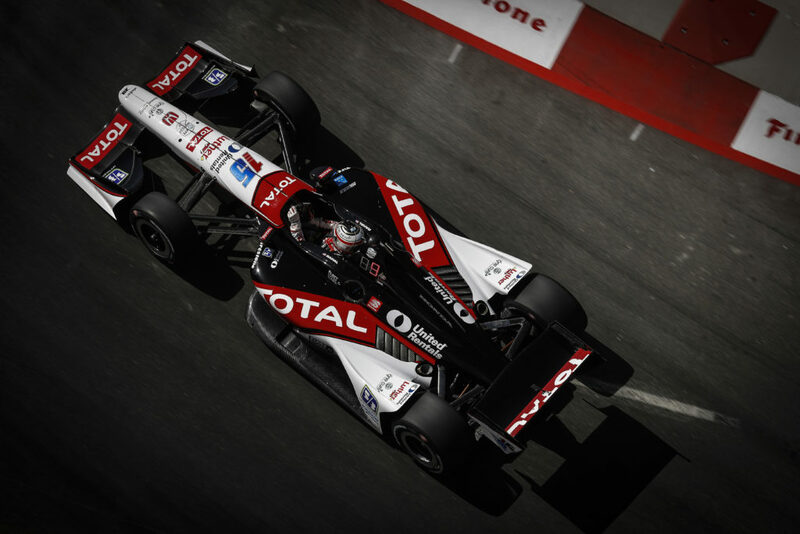 In addition, the team has earned a total of four podiums (2nd – Meira 2005; 3rd – Rahal 1994, 1995). The team was in contention to win the race as recent as 2011 when Bertrand Baguette led laps 139-140 and laps 189-197 of the 200 lap race. Had a caution come our before Baguette was forced to pit for a splash of fuel, he might have been the victor. The race ultimately ended under caution when JR Hildebrand crashed on the front straight while in the lead on the final lap. 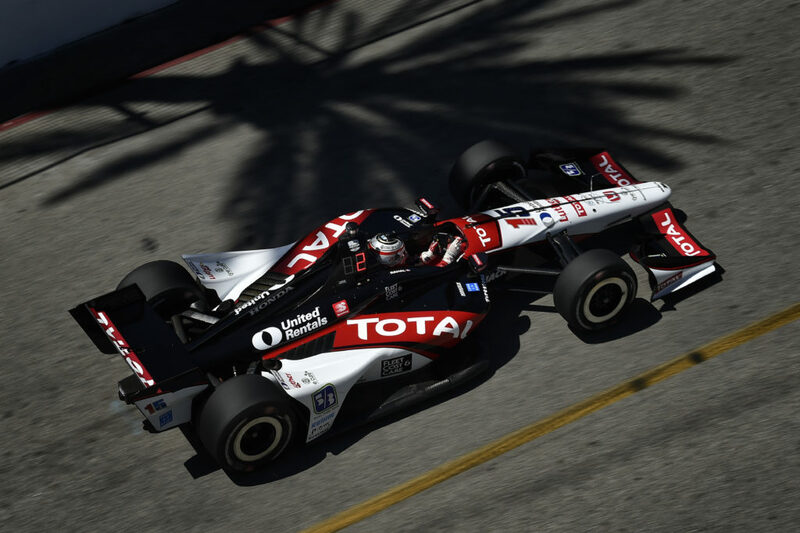 Office Depot / RLL Racing driver Jourdain Jr., 35, will attempt to qualify for his second Indianapolis 500 race this year. Indianapolis Motor Speedway will also be the site of his first laps behind the wheel of an Indy car on an oval since two Champ Car World Series oval races in 2004 at the Milwaukee Mile and Las Vegas Motor Speedway. He will participate in a “refresher test” during the Rookie Orientation Program (ROP) on Thursday, May 10 from 9:00-2:30 p.m. ET. Jourdain will participate in ROP from a “refresher” standpoint on Thursday, May 10 since he hasn’t driven an open wheel car since 2004. 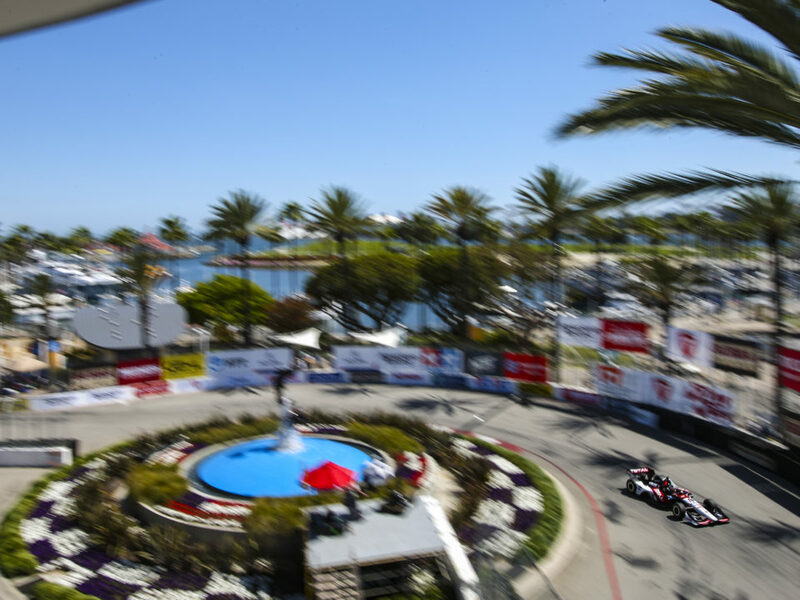 The IndyCar Series describes the process as follows: In addition to Car control, placement and a consistent driving pattern, the rookie orientation Test shall consist of three phases, totaling 40 laps: Phase One 10 laps, Phase Two 15 laps and Phase Three 15 laps. The laps do not have to be consecutive. The phases and corresponding speeds will be determined based on Track/weather conditions. Rookie Drivers must successfully complete a minimum of two of the three phases to be eligible to participate in practice when the facility opens for practice. No rookie Driver will be eligible for a qualifications attempt prior to completing the final phase. HAVE YOU FULLY REALIZED THAT YOU WILL COMPETE IN THE INDY 500? BRUNO COUPRIE ON INDY 500 AND WORKING WITH MICHELBruno Couprie will be Michel’s race engineer for the Indy 500. Couprie is a fulltime engineer for the team’s ALMS program and is focused on the car of Bill Auberlen and Jörg Müller. He will be at the ALMS race at Mazda Raceway Laguna Seca over the weekend and will take over engineering duties from Monday, May 14-onward. Couprie was the race engineer for Oriol Servia’s front row qualifying effort at the 2011 Indy 500 as well as Servia and Newman/Haas Racing’s season-ending fourth place series rank. He joined RLL at the conclusion of the 2011 season and is excited about participating in another Indy 500. 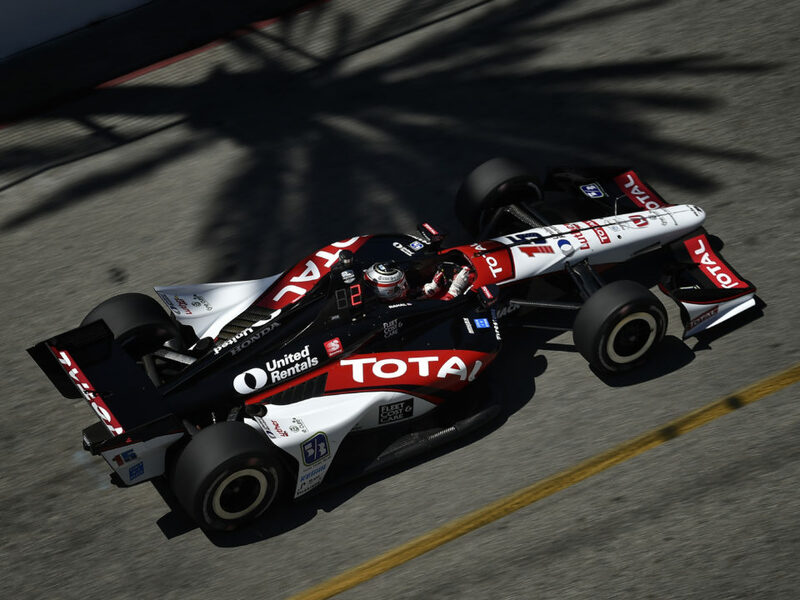 “I am definitely excited to do the Indy 500 again after the results we got last year with Oriol Servia,” said Couprie. “There is a lot of potential at Rahal Letterman Lanigan Racing, the team I have joined this year, and it should be an exciting month. It is really exciting to work with Michel. I have gotten to know him since Long Beach. We have kept in touch closely since then. 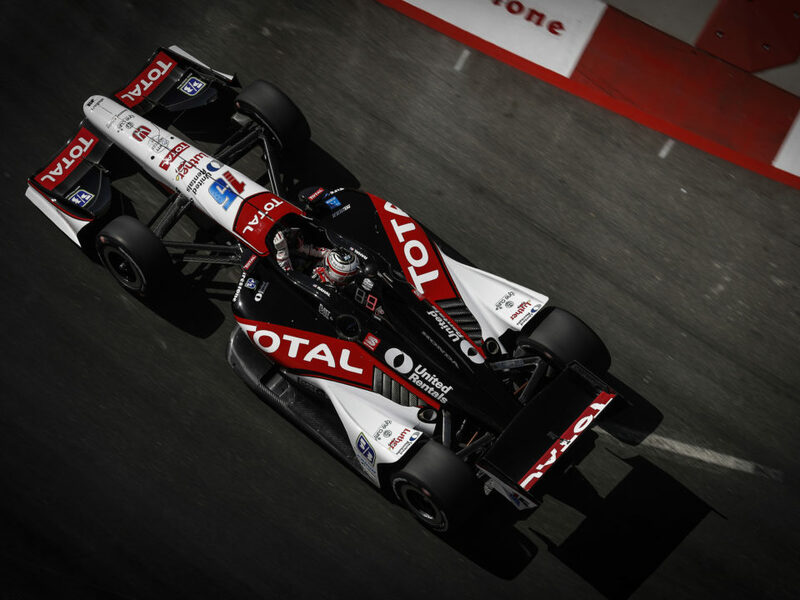 The nice part is that he seems to be a driver that wants to bond with his engineer and that is the way I operated last year with good success (with Oriol Servia) and that is the way he has operated in the past with good success so I am looking forward to the experience. Gerry Hughes, Takuma Sato’s race engineer for 2012, will oversee Michel’s refresher test on Thursday. He explains the team’s approach to the test day.